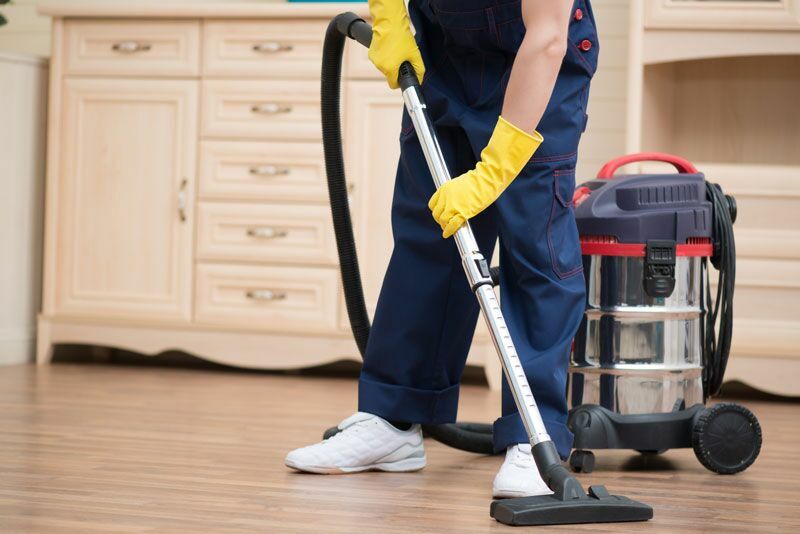 Completing these spring cleaning and maintenance tasks can make your property safer. Is spring cleaning on your to-do list this weekend? If so, then make sure you focus your attention on these cleaning and maintenance tasks. Completing these tasks can help you improve the safety of your home and property this spring. During your spring cleaning, you should make sure to pay particular attention to your home’s vents, filters, and ducts. You should be particularly careful of the vents leading to and from your dryer and your furnace filters. You should carefully remove lint and dust from your dryer vents and furnace filters to ensure that they do not catch fire when exposed to the extreme heat that your dryer and furnace produce. This spring, you should also scrub down your stove and your oven to remove accumulated grease, grime, and food remnants. Taking this step will ensure that a dangerous grease fire does not break out in your kitchen. During the winter months, wet and freezing conditions can cause small cracks in your walkways and driveways to expand. This irregularity can pose a major tripping hazard to your loved ones and any visitors you may have. To prevent this serious personal liability risk, make sure that you repair any irregularities in your property’s concrete work. These are some of the cleaning and maintenance tasks that you should take care of this spring to make your home safer. Want another way to protect your property? Then make sure you have the right homeowners insurance in place. For assistance with all your home coverage needs, contact the experts at Club Agency Insurance Brokerage in Garden City, New York today.